To encourage and promote community and campus involvement among students at post secondary institutions, YourBestDeals is proud to announce a $10,000 scholarship award to eligible students who are actively involved in their communities, demonstrate academic competency and can explain the impact that their community involvement has had on the lives of others through a 1000 word essay. All applications must be submitted by September 1, 2019. 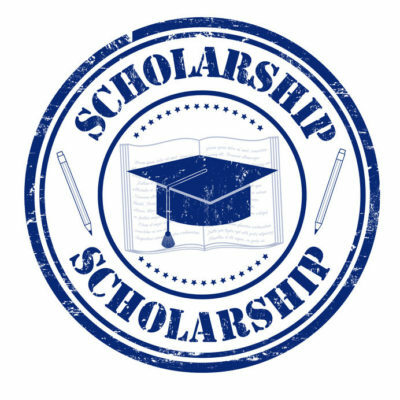 The review process is expected to take place between September 1 to 15, 2019 with the scholarship winner being contacted directly to coordinate the release of the award. Please make sure to fill out all the fields in the form below and ensure accuracy.